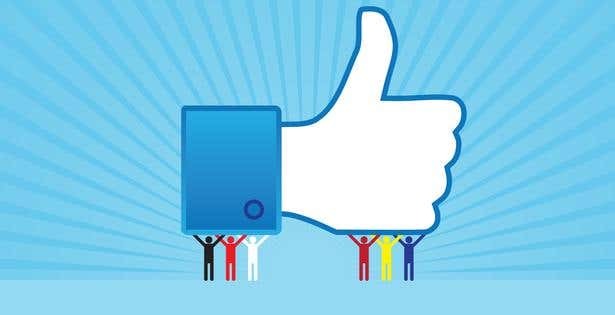 Building a powerful social media strategy on Facebook means winning the battle for likeability. With organic reach declining since 2013, brands face the harrowing struggle of being visible to their audience and gaining social media merit in the form of likes, comments, and shares. After all, what kind of brand are you if your community isn’t engaged? Unless you have money to burn for marketing (e.g. boosting posts), all your efforts have to be organic. 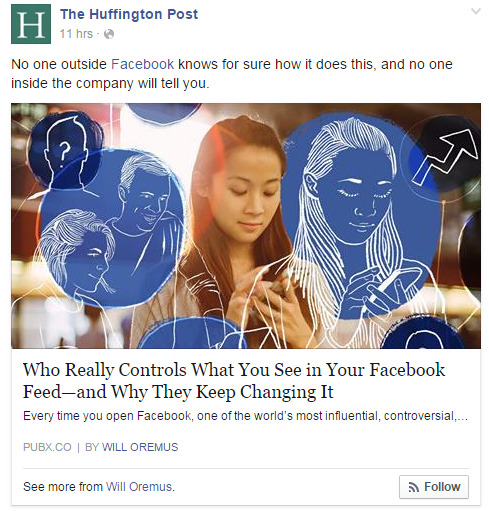 And while you can’t control which of your posts Facebook filters to a larger or smaller audience, you can make sure that your content is already valuable to begin with. Motivating your market doesn’t always mean sharing motivational quotes, but that helps too. 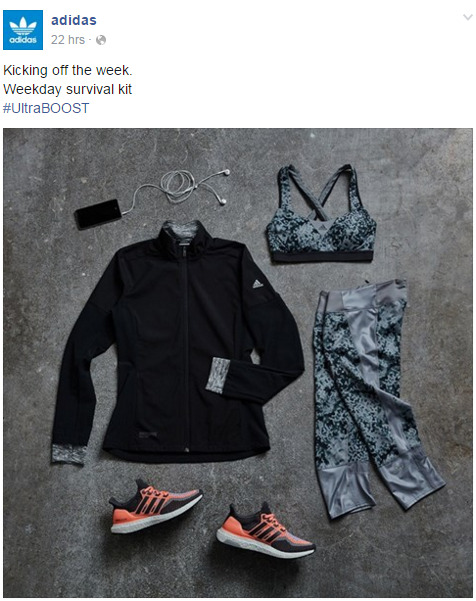 As fitness brands, social media superstars like Nike and Adidas talk about motivation to a great extent. Adidas proves that attitude is half the battle. Working out can feel like a drag but it doesn’t have to be if you have great work out gear to flaunt. This is selling their product while motivating the customer to get through the week. Get your customers doing what they want to do--with your help. Basically, that’s how a community operates; people support one another to reach a common goal. It’s like telling your community, “You can succeed in life with us by your side”. Remember “Red Bull gives you wings”? What can your brand do to give your customers the power to be able to do the things they love? Drinkers of the energy beverage possess a daredevil mindset, in addition to their ambition to succeed in their undertakings. 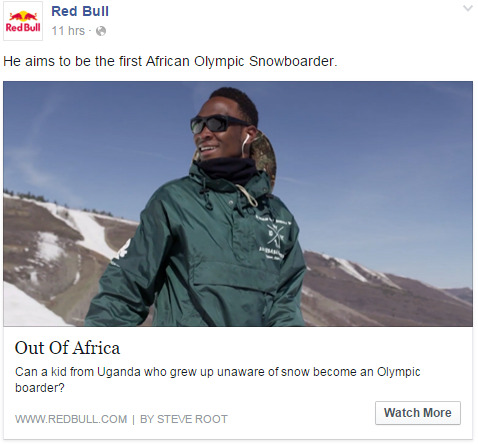 Red Bull helps you power through extreme sports, and showcasing stories of like-minded individuals catapults your brand into your community. What do your customers need apart from, obviously, your product or services? For example, you’re selling a social media analytics tool. That means your market is actively involved in just about everything social media. Helping your market can come in a wide variety of forms, like how-to articles, blogs, e-Books, and infographics. These “free products” can cover an array of topics, such as amplifying a social media campaign through engagement and creating content that can generate the highest possible ROI. Free products like these are largely helpful not only to your brand, but more importantly, your market. By becoming the ultimate resource to help your market succeed, you help them choose you as the brand to trust. Tap into a common problem of your market and give them solutions. Intriguing them also helps. 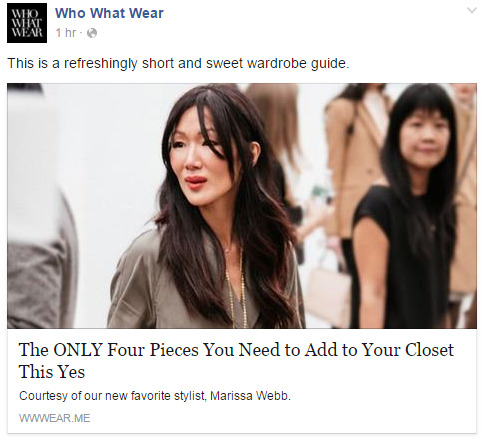 This is for anybody who wants to downsize their wardrobe and look good. Promising your customers that they will get what they want from your content makes it click-worthy. Emotional connections are both a science and a strategy that can be used as high impact motivators for customers to recognize your brand and assimilate satisfaction and trustworthiness. With that said, attracting customers means being able to empathize with them. Give your audience something to aspire for, like a sense of well-being and freedom, or becoming who they want to be and achieving their goals. If you succeed in inspiring your community, it turns into a unique and valuable opportunity for growth and profitability. Who knew a beer brand could inspire? 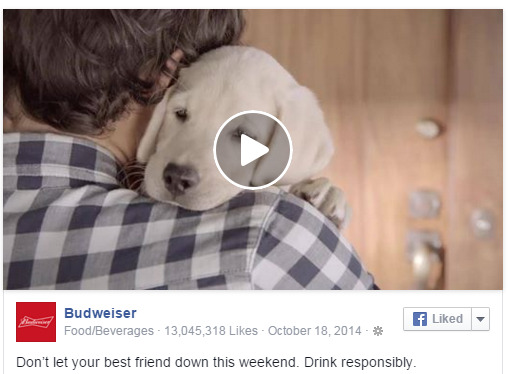 Budweiser surprises its market with a touching video--which is a great storytelling tool to propel your brand on Facebook. Building a community that loves your brand is a long haul, and the key to attracting customers is no secret. Just be likeable. See how these strategies fit into your brand and tailor them for your market.